Braids never go out of style. 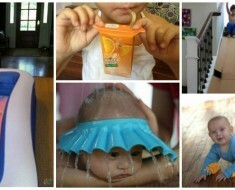 They are easy and versatile. They can be elegant or casual. 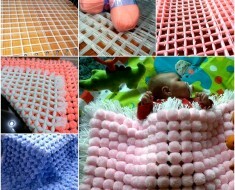 They can be inside out and upside down and tucked and coiled. French braid hairstyles are one of the braids we love to wear. It is both beautiful and classic. 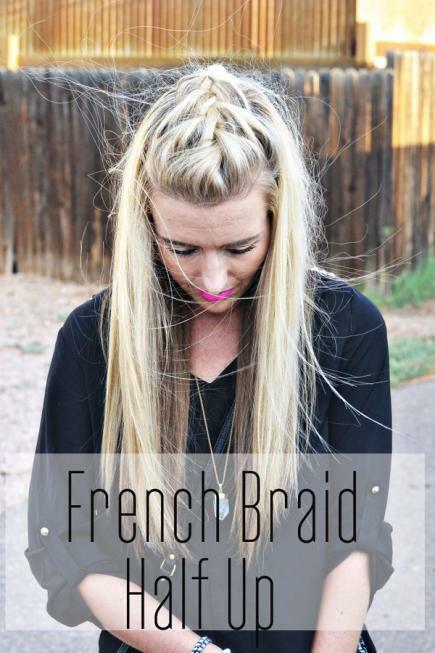 Although its intricate weave may appear complicated, creating your own French braid is simple. 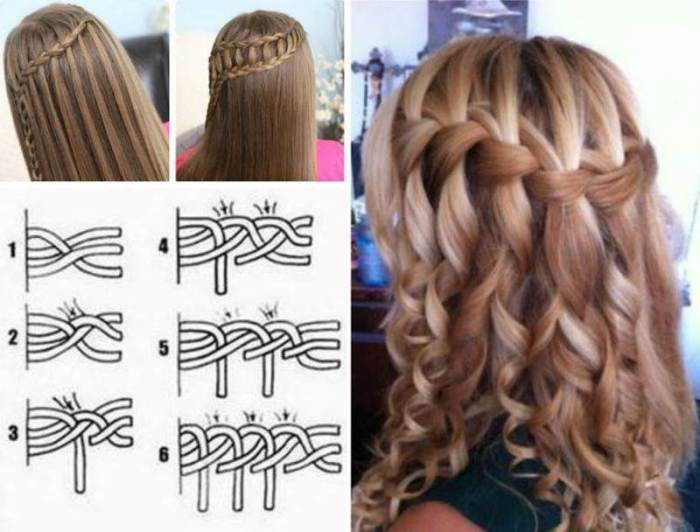 Once you’ve gotten the basics of a traditional braid down, try a French or French lace braid on for size.Here is a great collection for us gals to play with our hair with french braid hairstyle ideas and tutorials to get started right now. 1. 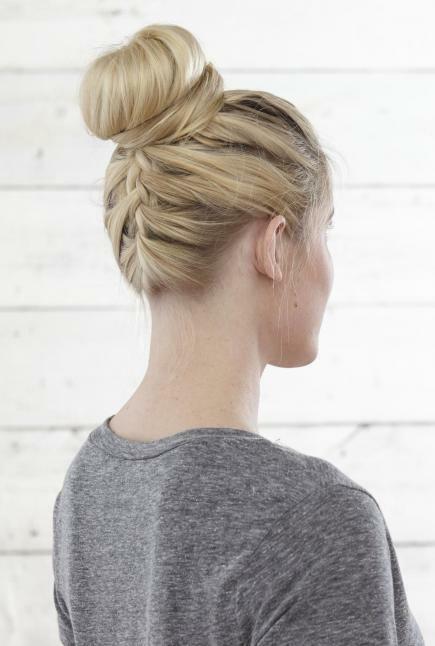 French Braid Bun: If you can do a basic French braid, you can achieve this easy braided updo. Just curl your braid into a chignon on one side of your head, and pin in place. Christina of Hair Romance provided some helpful instructions if you’re stumped. 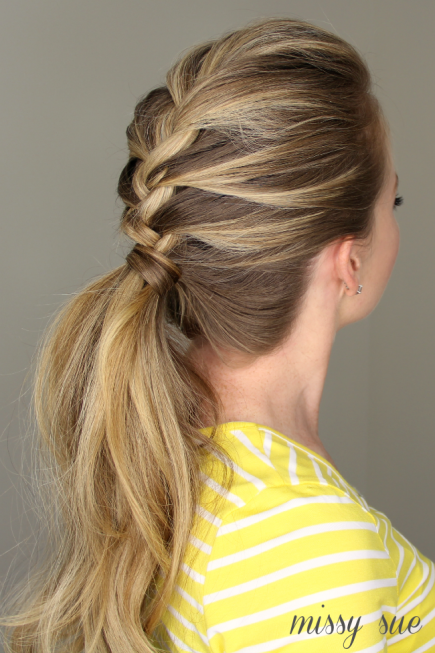 2.Both Sides French Braid: This casual braid is easier than it looks. Just loosely French-braid around both sides of your head, and unite the two braids at the nape of your neck. 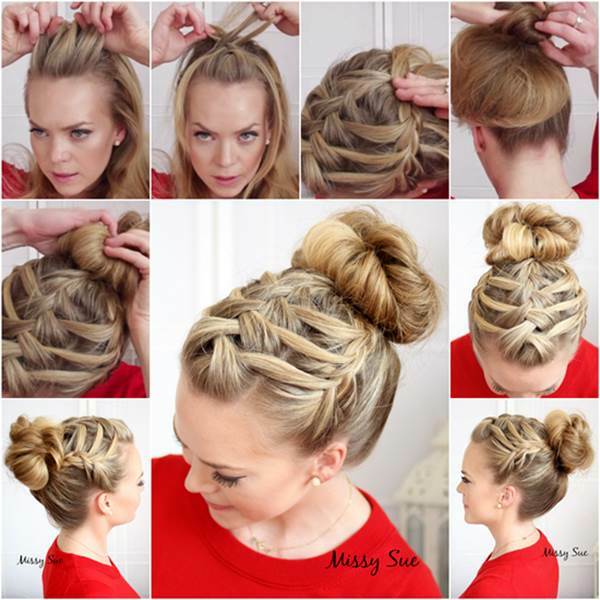 Bonus, Abby of Twist Me Pretty will show you how to take this simple daytime look to a braided side bun for night. 3. 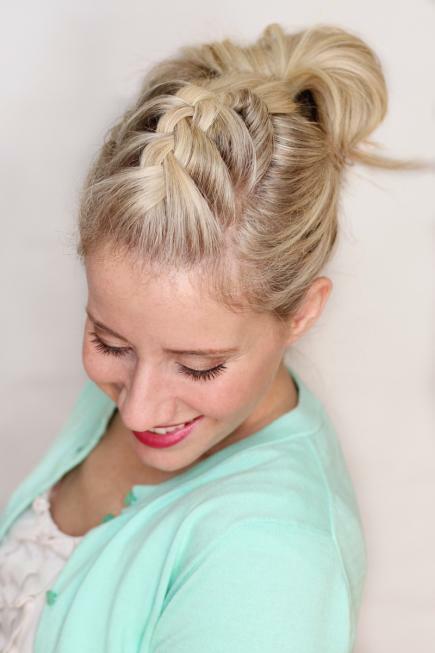 Half-up French Braids: This sweet braid is easy and adorable. Part down the middle, and French-braid the top layer of both sides. 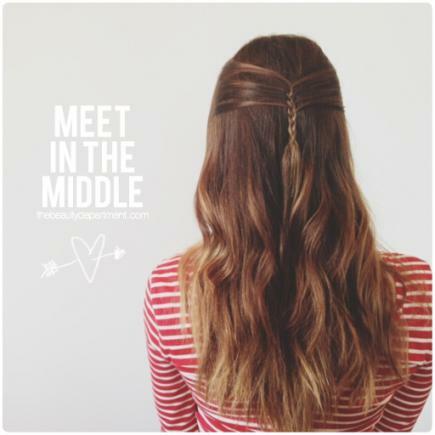 Bring the braids to meet in the middle, and secure with an elastic. 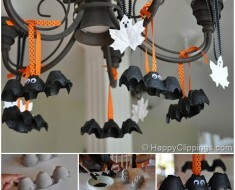 Visit Missy Sue for more helpful step-by-step instructions with images. 4. French Crown Braid: This pretty updo pairs perfectly with a boho-chic dress or top and looks great messy. For tips on this look and more braided styles like this, visit Hair Romance’s 30 Braids in 30 Days. 5. French Braided Pompadour: Put off the shampoo one more day with this French braid pompadour. It’s quick and easy and will lock all your hair away without sacrificing style. 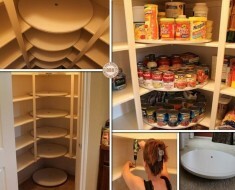 Visit Twist Me Pretty for the full step-by-step instructions. 6. French Braid Ponytail: This pretty braided pony is great for a day at the office or a night out, especially when you’re rocking day-two hair. Start the braid at the crown of your head, and braid until you reach your preferred ponytail height. Secure it with an elastic, and tease your pony. 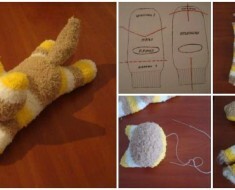 Visit Missy Sue for the full instructions. 7. half-up Side French Braid: This braid is a little tougher; it combines a French braid, a lace braid, and a classic three-strand braid. 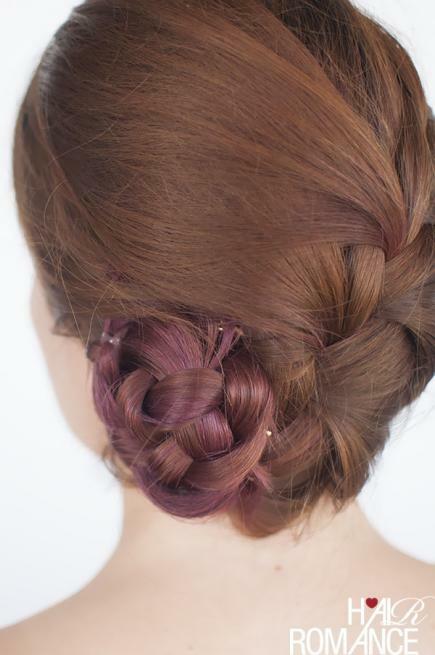 However, Missy Sue’s tutorial video makes this gorgeous braid completely doable. 8. Mini French Braid: This teeny-tiny braid is not nearly as tricky as it looks. If you can French-braid, you can do it. The Beauty Department explains this look step-by-step. 9. Upside down French Braid with Knots: Embellish your topknots with a little French braid up the back. 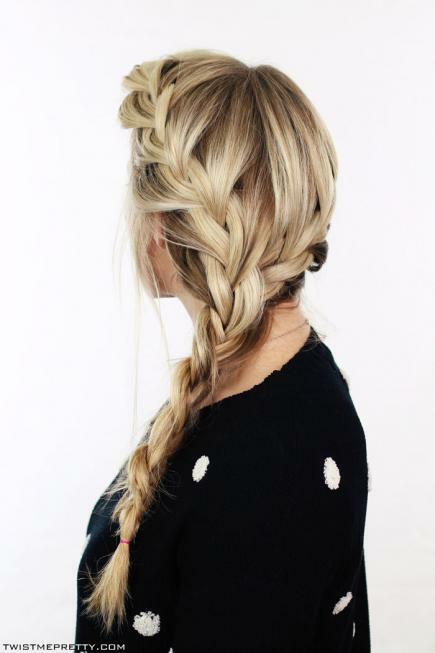 Tip: Braid while hanging off the side of your bed so the rest of your hair stays out of the way. Watch this video for more helpful hints. 10. French Braid Chignon: Start with a side part, French-braid both sides, and finish with a big messy bun. It’s that simple. 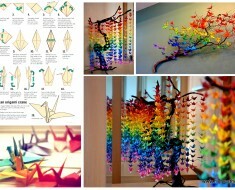 For step-by-step images, visit The Every Girl. 11. 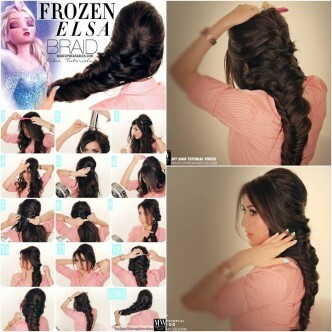 Frozen’s Elsa French Braid: Sill there are many gals want to duplicate princess Elsa’s long soft braid. 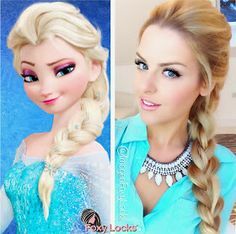 We thought this tutorial was unique, simple, and accurate, although this model’s long and thick blonde hair does help a bit. 12. French Braid Half Up: The French braid half-up hairstyle is perfect for growing out regrettable bangs or just getting some hair out of your face. 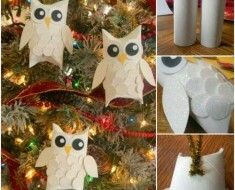 Check out The Shine Project for DIY instructions. 13. 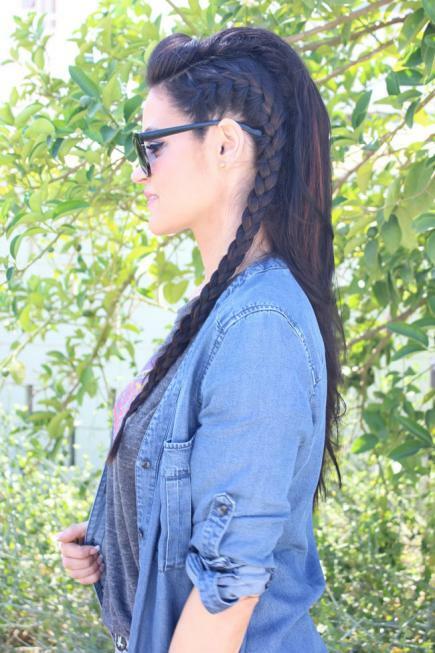 French Braid Faux Hawk: French braids have never looked more rock and roll! To achieve this look, you’ll need a lot of teasing, hairspray, and a tight French braid behind each ear. 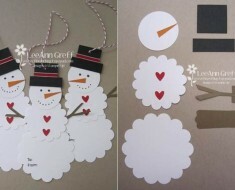 Visit Glam Latte for a video tutorial. 14. 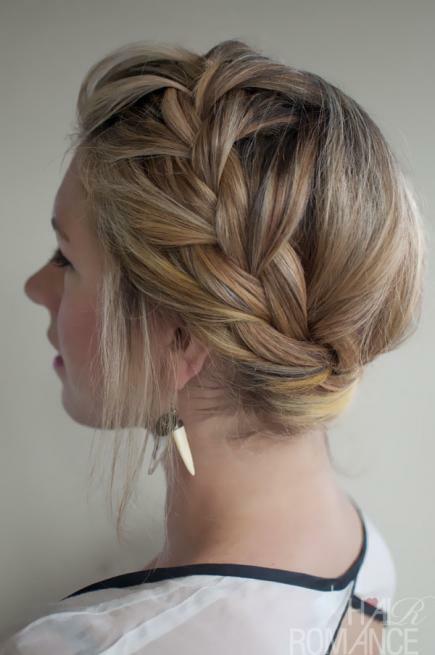 Double Waterfall Triple French Braid Hairstyle. This French high bun looks chic and elegant and is great for any occasions, casual or formal. 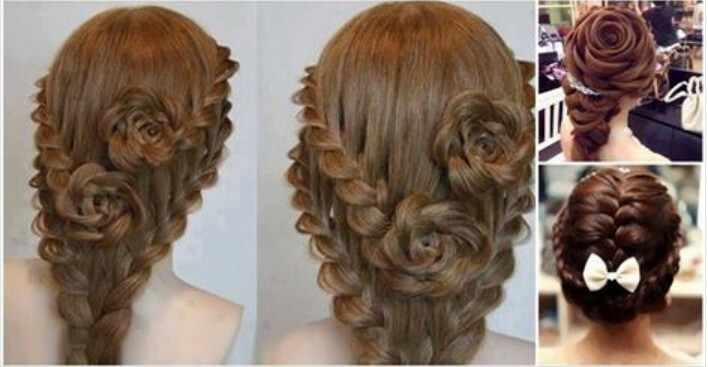 If you want to wear your hair up during this hot summer, definitely try this stylish hairstyle! 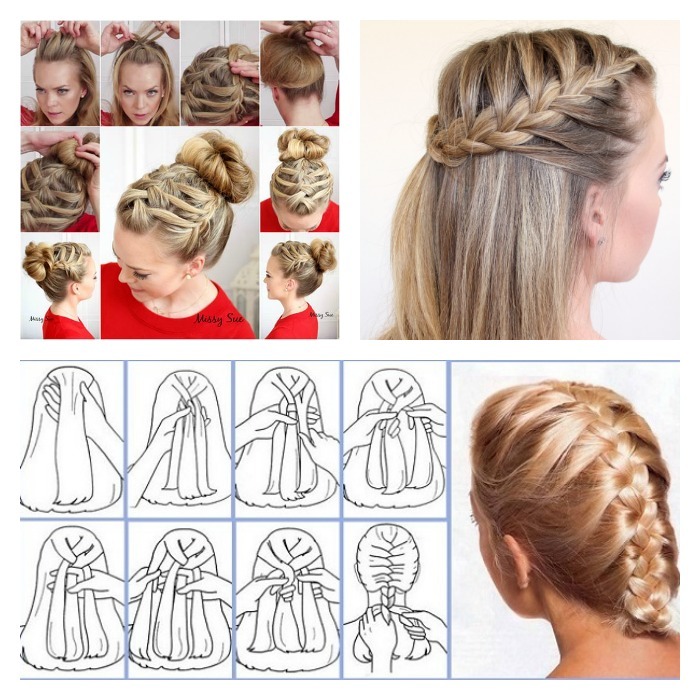 The detailed instructions via Missy Sue – Triple French Braid Double Waterfall. 15. 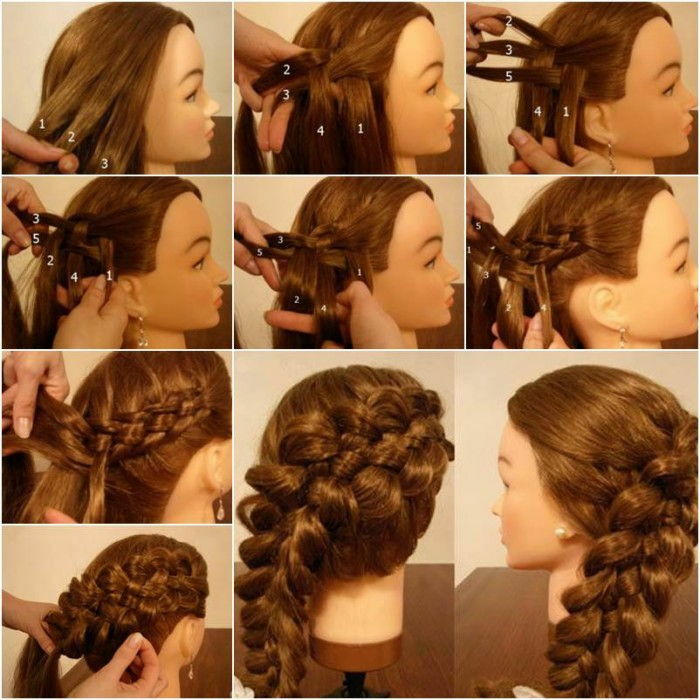 Five Strand Diagonal French Braid Hairstyle. 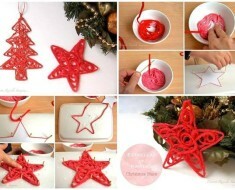 Video tutorial via YOUTUBE. 16. 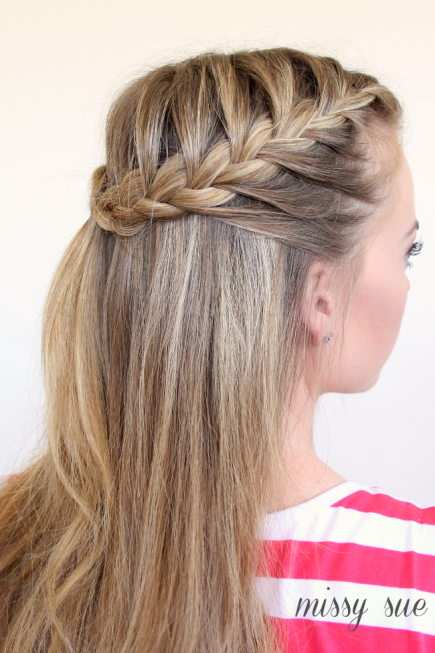 Stylish Waterfall French Braid Hairstyle. Video tutorials via YOUTUBE.